As a member of Panorama Running Club, you will be required to abide by the following rules. Without trying to be an ol’ stick in the mud, it is essential that all members adhere to these rules, for your own safety and enjoyment of the club. You MUST wear full club kit (official club vest/t-shirt, ROYAL BLUE shorts/tights) to all ASA affiliated road races throughout the country. (Plain white t-shirt under vest in cooler weather will be allowed). You MUST wear your ASA licence on the front and back of your club vest at all ASA affiliated road races throughout the country. Please treat all runners (both members and non-members of the club), race officials, marshals, event volunteers, referees and team managers with courtesy and respect. Please abide by the instructions given to you by race officials, marshals, event volunteers and referees at all races. Please carry and throw your rubbish (used water sachets, used gel packets, empty bottles, empty wrappers etc) into a dustbin at a race. Alternatively, within plain sight of a water table. Do not throw your rubbish in a drain, bush, tree, or any other place where it will be lost or difficult to retrieve. NO headphones or earphones to be worn at any ASA affiliated road race, as it is not allowed. NO headphones or earphones are allowed at any club run, period. Please ensure that our club secretary has your correct contact details at all times. You may not bring the name and reputation of the club, its sponsors, directors, managers, or affiliates into disrepute by conducting yourself in a vulgar, unsportsmanlike, disrespectful or dishonest manner. If you have been disqualified from an ASA affiliated road race, alternatively, if you are notified by a referee that you will be the subject of disciplinary proceedings, you must immediately notify your club chairman or club captain. If you believe that you have been the victim of unfair discrimination, alternatively, if you feel that a referee or race official has treated you in an unfair manner, you must immediately notify your club chairman or club captain. Where you are competing for an age-category prize, you must wear the appropriate age-tag on the front and back of your vest. Arrange for one through our club secretary. You must wear your official club t-shirt all prize-giving events, if you are receiving a prize, with a pair of tracksuit pants. Please note that any member’s failure to abide by these rules may result in the club taking disciplinary action. All athletes will run in their officially registered club colours, except when representing some other officially selected team. 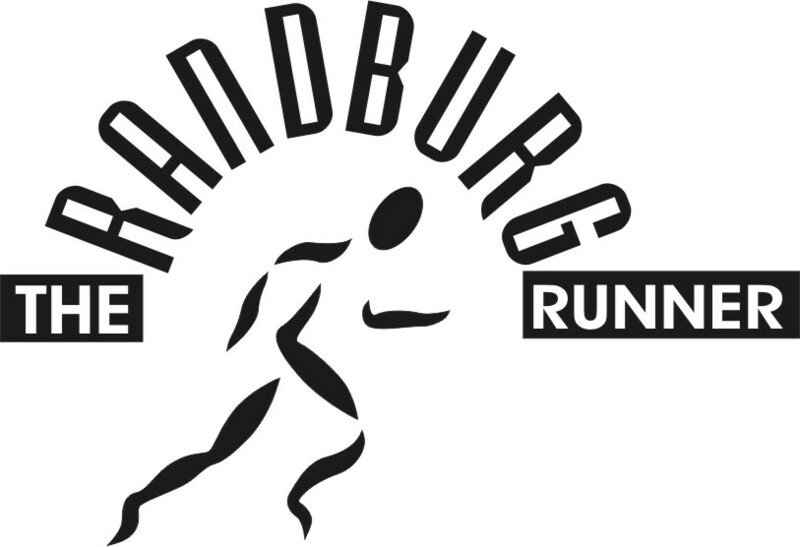 Special permission to run in other colours may be granted by Central Gauteng Athletics or Athletics South Africa. All club colours must be registered with Central Gauteng Athletics. Participants issued with temporary licences need not wear club colours, but must at all times be decently clad. Participants issued with temporary numbers may wear no advertising. Licence numbers as provided by Athletics South Africa through Central Gauteng Athletics and must be worn in all races/events run under the jurisdiction of ASA. Failure to do so will automatically disqualified the runner . Race and licence numbers shall not be altered in such a way as to conceal the number, name of the sponsor, the Province and the year for which issued. These numbers will be the official licence number. If the race/event organisers require a special number to be worn, this must be worn on the front of the vest and the licence number on the back. Race and Licence numbers are not transferable under any circumstances. The minimum height of the race number characters shall be 120 mm. Your RACE number must be worn below the official sponsor on the ASA Licence number on your vest. Failure to do this will lead to disqualification by the race referees.